We have partnered with Allworx to give you the largest set of traditional telephone capabilities of any VoIP solution in its class. 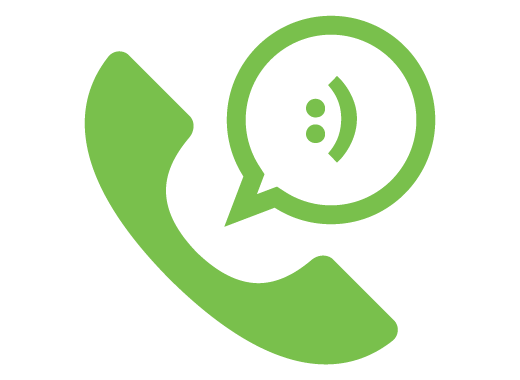 Allworx provides a high quality telephony solution at an affordable price. Switching out your phone system can be overwhelming, but it does not have to be. You can count on us as the experts to ensure a smooth transition. As project managers, we handle the entire implementation. We want to make sure end users are as comfortable as possible with the new system from the start. We provide training and documentation, plus we are onsite the morning of day one to provide end user support. There are a lot of great features on the Allworx phone system that can increase efficiency and productivity. We can work with you to learn about your workflow and customize the system to meet your objectives. For over 10 years, Allworx has been a recognized leader of IP based phone systems. They strive to develop innovative new features that can easily be added to your system through software updates. With a strong customer focus, Allworx designs their products with your need for simplicity with a balance of being the easiest to use, simple transition, easiest to grow, and features that match your needs. Your total cost of ownership promises to be less than any other fully-featured VoIP communication system. Lowest expansion cost with no need for gateways, expansion cards or other third-party products. From design to manufacture, to inspection, delivery, and support in the field, you will find that Allworx has strict controls and attention to every detail ensure only the highest quality product is installed.